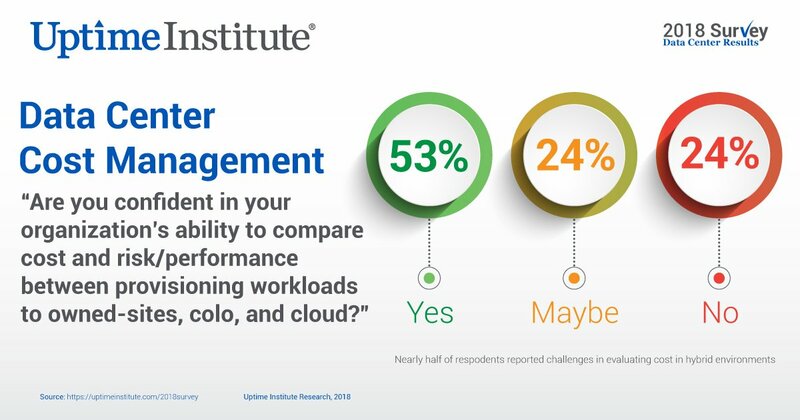 The data center industry is struggling with the complexities of hybrid IT and is failing to maintain historic levels of reliability, according to the findings of the eighth annual Data Center Survey by Uptime Institute. The survey found that average power usage effectiveness (PUE) ratings across the industry have reached a record low of 1.58. At the same time, the rate of outage occurrences increased by a quarter and the severity of each outage had also increased, when compared to findings from a year ago. The latest survey from Uptime is the most comprehensive yet, compiling responses from nearly 900 data center operators and IT practitioners across 50 countries. 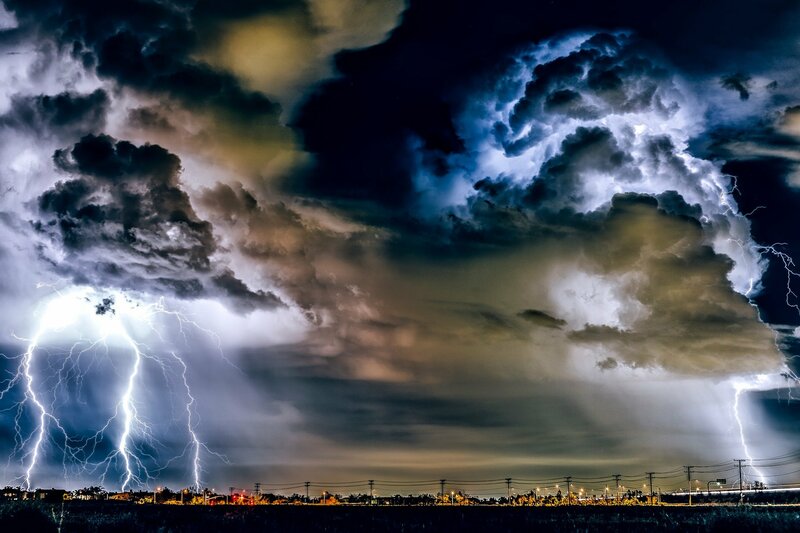 The survey found that, while an average data center was making better use of its energy, it was also more likely to suffer an outage – and these outages are more damaging than they were last year. The survey seems to suggest hybrid IT as a potential culprit: according to Uptime, many organizations reported that they were struggling to manage hybrid architectures that combine on-premises infrastructure, colocation and public cloud. Only about half said they were confident in understanding the true costs and risk/performance tradeoffs of their chosen approach. While nearly two-thirds of respondents (61 percent) said adopting hybrid IT has made their overall IT more resilient, this was not supported by the evidence: 31 percent experienced an IT downtime incident or severe service degradation in the past year, a considerable increase of 25 percent over the number reported last year. More than 80 percent of respondents said their outages were preventable – leading causes of downtime, as ever, were human error, power outages, network failure and configuration error.